I served these Vegan Whole Wheat Pumpkin Bread Minis as part of a trio of desserts at my Halloween party, along with my Mini Treacle Tarts, and Jenni Field’s Vegan Treacle Tart Ice Cream. But these little cakes are for more than Halloween. They would be at home at your Thanksgiving dessert buffet, a Magical Creatures party, or just with a nice cup of hot chocolate while you sit in front of the fire. I love pumpkin and encourage you to stock up on cans of organic pumpkin while they are plentiful. Be sure to check for sales after Thanksgiving too. You may even be able to find a sale on whole pie pumpkins. You can cook as many as you want to make your own pumpkin puree and then freeze it in 1 1/2 cup portions. 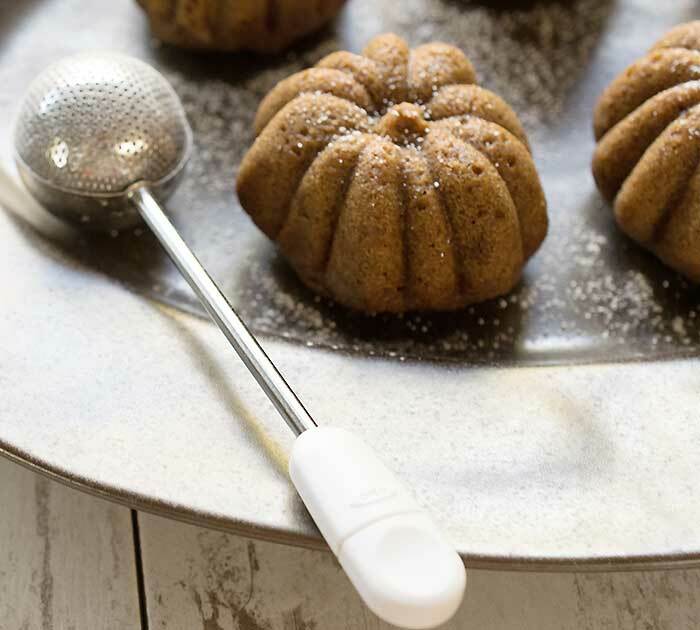 Brighten up your fall tablescape with these deliciously spiced whole wheat pumpkin bread minis. These are great for Thanksgiving or anytime you find a can of pumpkin hiding in your pantry! Preheat oven to 350 degrees and put muffin liners in a 12 muffin pan. or oil your mini pumpkin pan. Mix the dry ingredients in a large mixing bowl and set aside. 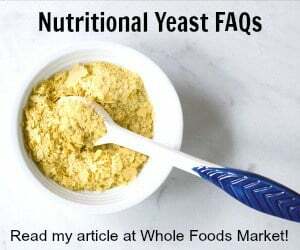 Mix the wet ingredients in a smaller bowl and then pour the wet ingredients in the dry. Mix thoroughly and divide the batter to fill 24 muffins or mini pumpkins. Bake for 18 to 22 minutes or until a toothpick comes out clean. 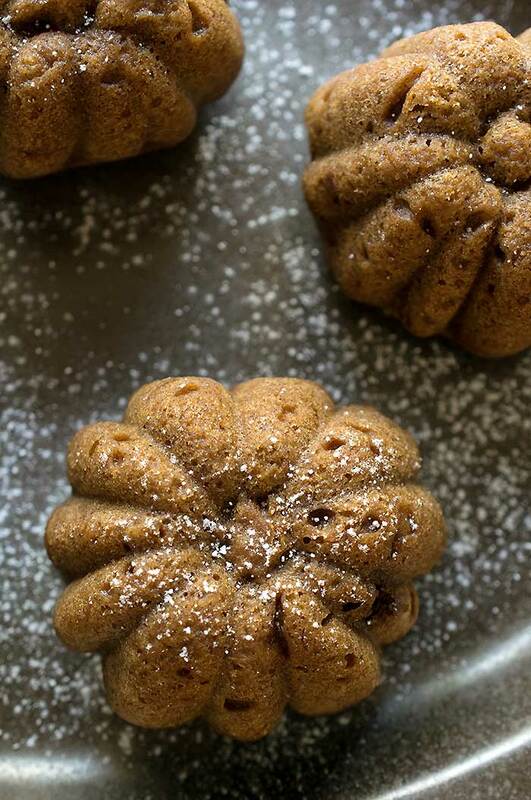 These pumpkin bread minis look delicious! They’re so easy to make and would be great in the mornings with a cup of coffee! These pumpkin minis not only look adorable, but they sound delicious too. It would be fun to make these for a holiday brunch or get-together. Wondering if it would be possible to substitute some date syrup for either part or all of the brown sugar? Thanks. I think that would work. You might have to add a little extra flour since you’re adding more liquid.